DEADLINE: Nov 16, 2018 6PM CET. Breathe Carolina and Robert Falcon released the fantastic ‘My Love’ a few weeks ago and we’re super happy the track is doing well. They are now challenging you to give the track your own twist with a remix! 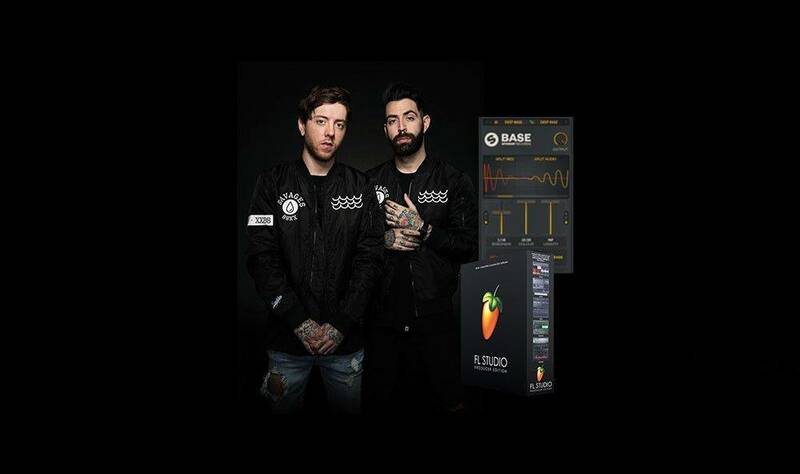 The best remix will receive a FL Studio Package, an exclusive Breathe Carolina bomberjack and the BASE by Spinnin’ Records plugin! 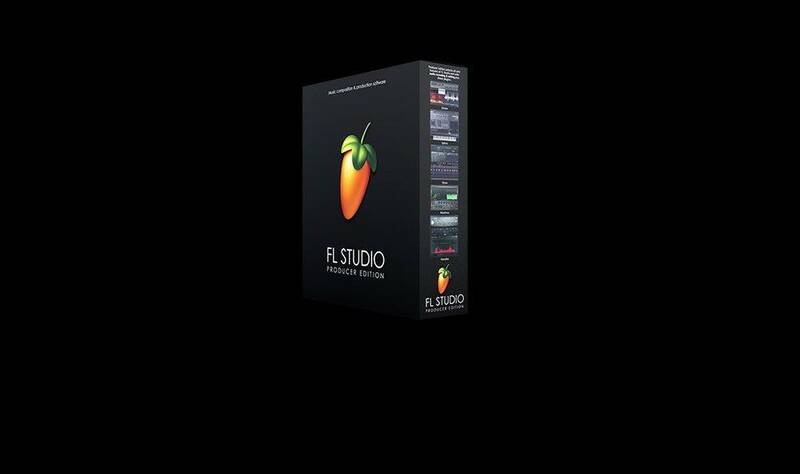 For the second and third place we also have FL Studio Packages. Download the stems and work your magic, good luck! If you're in need of any help with your remix, our brand new plugin BASE by Spinnin' Records could help out perfectly and you can now try it for FREE for 14 days here!